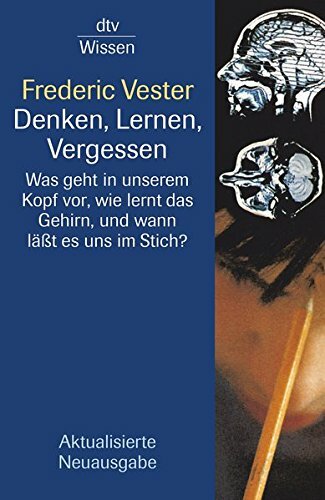 Denken, Lernen, Vergessen: Was geht in unserem Kopf vor, wie lernt das Gehirn, und wann lässt es uns im Stich? A readable copy. All pages are intact, and the cover is intact. Pages can include considerable notes-in pen or highlighter-but the notes cannot obscure the text. An ex-library book and may have standard library stamps and/or stickers. At ThriftBooks, our motto is: Read More, Spend Less.